Thank you to the Wells Fargo volunteers! 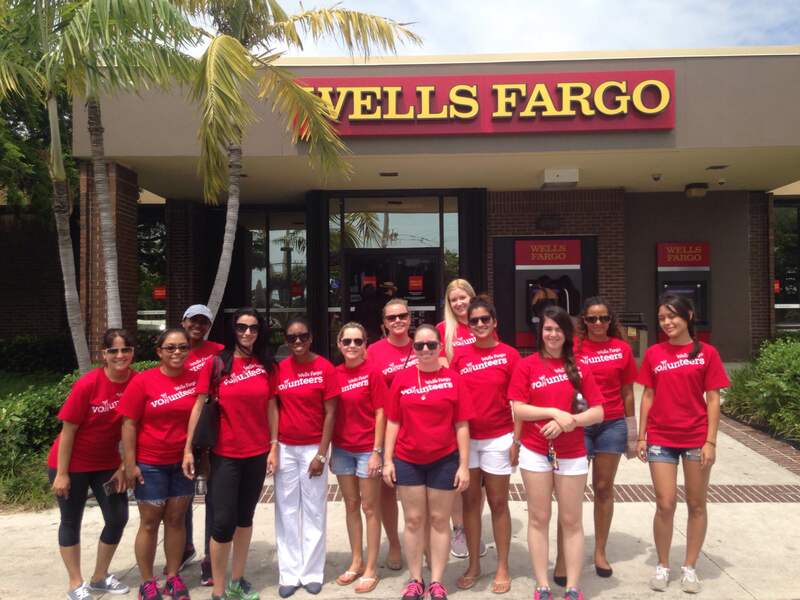 :: Thank you to the Wells Fargo volunteers! This past Saturday, 13 volunteers from the North Roosevelt Wells Fargo branch joined us for storm drain stenciling in New Town. 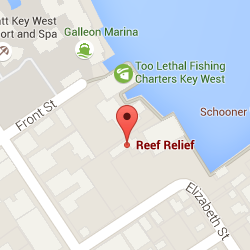 Key West has over 1000 storm drains and many flow directly into the ocean. 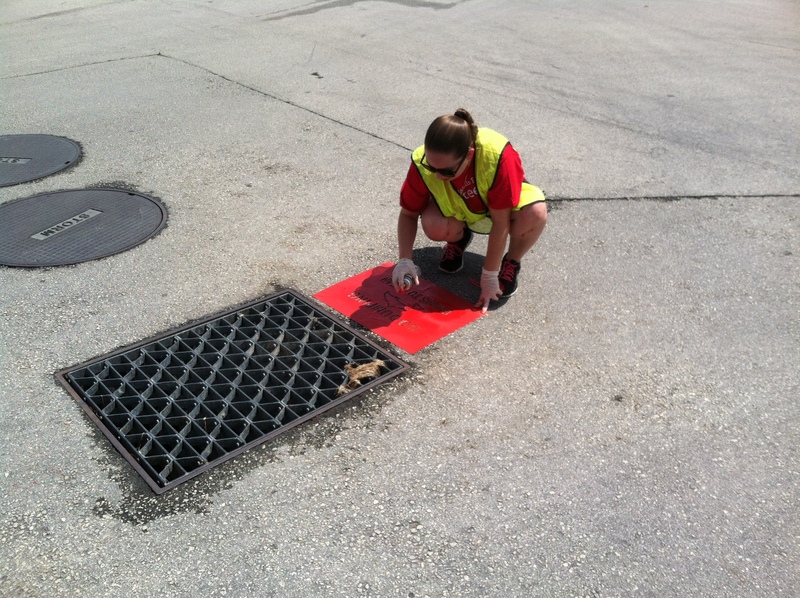 By stenciling messages such as “No Dumping Flows to Ocean”, volunteers are reminding our community that our ocean begins on our streets and to make sure our nearshore waters stay clean. Many thanks to our volunteers, we hope to work with you guys again soon!